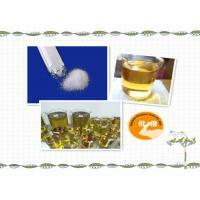 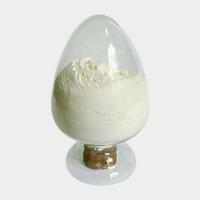 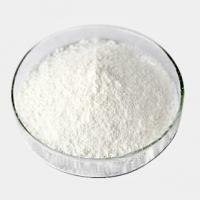 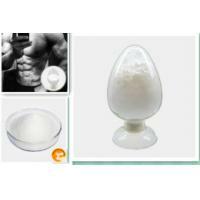 Usage: Pharmaceutical material, Steroid hormone, Anabolin. 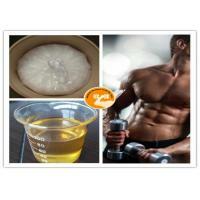 Testosterone Cypionate is an anabolic steroid with androgenic properties. 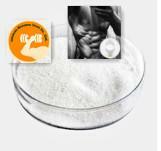 Testosterone Cypionate is used for testosterone therapy in males with hypogonadism. 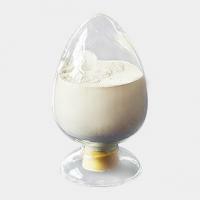 Controlled Substance.